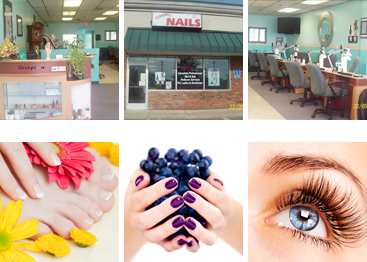 Cosmic Nails, located at 15355 Merriman Rd, Livonia MI 48154, has become the best well-known salon in this town. We take pride of providing you with all good products and qualified services to help you rejuvenate your beauty. 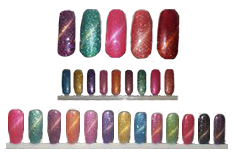 At Cosmic Nails, you can find all your needs with variety of services such as: Acrylic, Manicure, Pedicure and more. 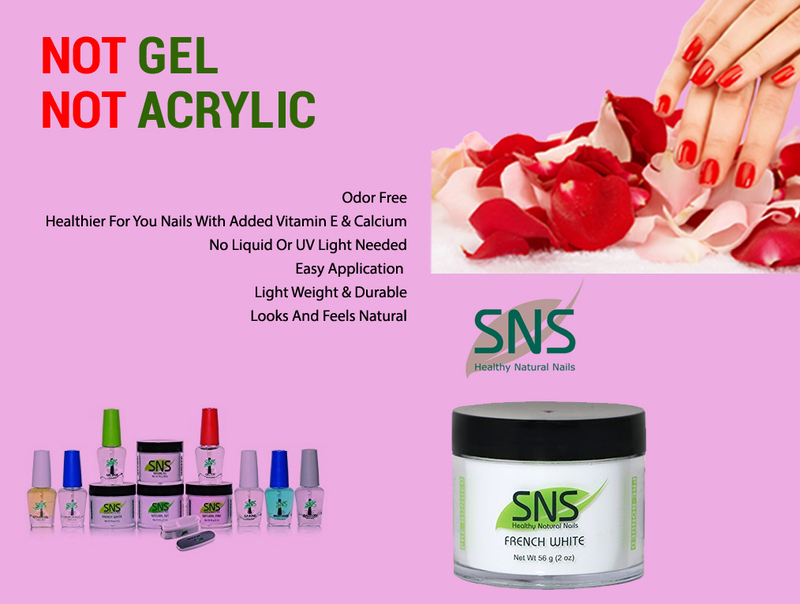 Products used together with those services are top-high quality ones, which come from famous brands, so you will have healthy nails after finishing. Our professional staff also pampers you from head to toe, brings you new interesting experiences. Call us at 734-367-0401 to make appointment if you come with a group for party, prom and more. 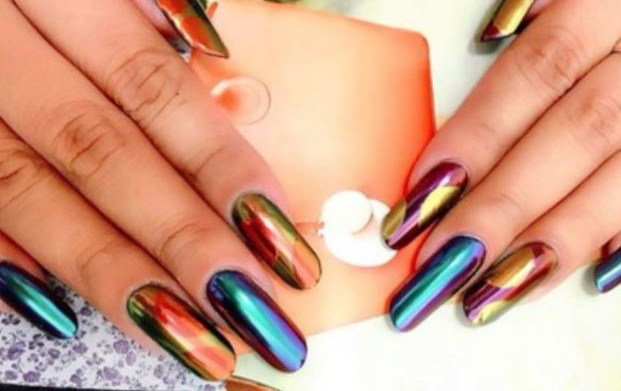 The coolest nail polish trend is happening right now. And if you’re not already obsessed with chrome nails, you’re about to be. Chrome nails this memorable silver ultra-metallic nail lacquer transports you to a new echelon of luxuriously sophisticated style. You will get a lot more interesting at our salon. Come and enjoy with us. *** 3D Gel Polish !!! Customers will enjoy the effects of Multi Color Movement every time they turn their fingers in different angles and can the reflections in 3D fashion. With the latest technology, 3D GEP can apply over your existing products such as Gel, Acrylic or Dip Powder or it can be used by itself. Its unique formula binds to the polishes it’s applied over to create a sleek matte texture.The polish also helps manicures last longer by creating a buffer between nails and surfaces. Now, mood change colors are available on our salon. If you want to how it works on your nails, how it makes your nails more and more creative, please come here and experience with us! We ensure that you will not regret! We’re pleased to bring you a new product by us namely Dipping Powder. Come with us and experience this latest and friendliest technique without chemicals only at Cosmic Nails. Don’t worry because Dipping Powder not only has no odor, no liquid, no primer and no UV light, but it also helps your nails healthier, more beautiful and long-lasting nails by adding 5 different kinds of Vitamins and Calcium. 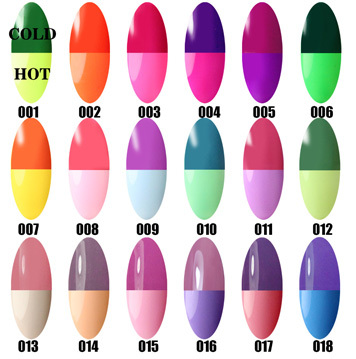 With a full of colors, we ensure to bring a new and impressive look for your nails. In addition, our salon is now also offering Gel Glow in the Dark, a fully creative and impressive nail design loved by young people. Are you ready to experience this unique nail trend and become the King & Queen of any parties you participate with Gel Glow in the Dark at Cosmic Nails? Your sparkling nails will be a “special and charming weapon” to attract anyone around you. Don’t forget to call us for appointments and visit us to experience our new services. Your presence is heaven to us!